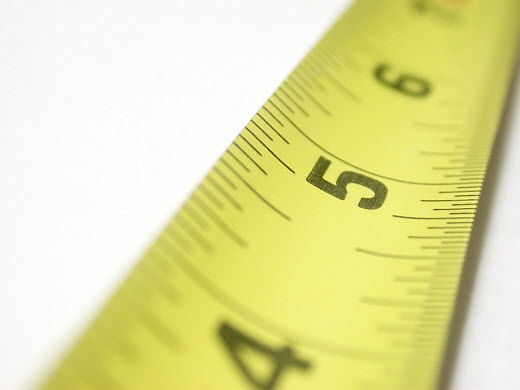 Clarion Communications : Can You Measure PR? Most people outside of the industry don’t really have a clue what PR is - and few can say how we are able to ‘physically’ show the success of a PR campaign. A couple of months ago, one of our wine clients won an award for their wine. It was especially great to see them win as a major nationwide discounter and even more so that it won against seriously expensive wines. We created a campaign to highlight the award win and sold the story to the nationals - the next morning we were waiting anxiously to see the results and by 9am we knew it was a success: the papers had covered the story and we were getting more and more enquiries from TVs and radio, consumer mags and international press. People, from consumers to wine experts, were also tweeting about it en masse. So how is a success like that measured? Let's turn to numbers: a 1,000% up-lift in sales and the wine was sold out across the country in just three days (now back in stock).